This Christmas, I have pledged to shop small where possible. You can see my guides for toddler toys, gifts for him and gifts for her for inspiration for the family. Strictly speaking, not all of the books in this guide come from small businesses. Instead, I have found small publishers where possible and lesser known titles from bigger stores. 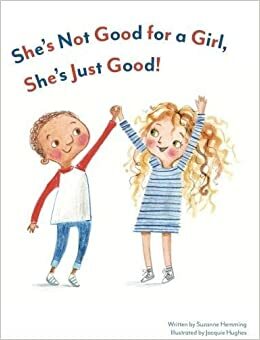 Lots of these books also have great messages for girls and boys. I love buying books as gifts – and with these, you can be pretty sure they won’t already have it. If you are interested in any of these (and you should be) just click on the image to go through to the website to find out more and possibly buy it. Alternatively, go to the end of the post for great websites and accounts to find your own new favourite. We haven’t read this, but with a scientist for a Daddy it is definitely on our list. Boo loves the rhythm in this – and I haven’t tired of reading it. With a poo car, this will have all children giggling. My brother’s favourite phrase as a child – bound to make little ones laugh. Part of a series of the stories of some amazing women we all need to know about. A great way for little ones to explore classics through pictures and simple words. Stories of inspirational women to show your girl she can be whoever she wants to be. A book with a powerful message. A must for any child. As seen on CBeebies, these stories really capture Boo’s imagination. It’s the panda on the cover of this one that caught my attention! If none of those seem quite right for the child you are buying for, there are places you can check out online to find a book that suits. 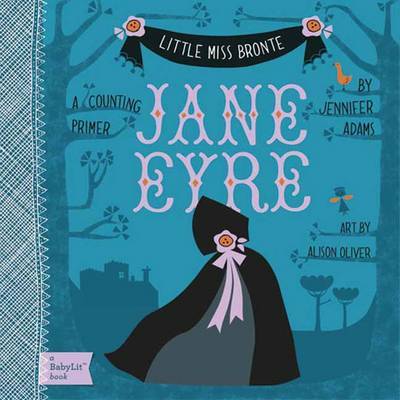 Small Print Books has an amazing selection of little known titles that will inspire and engage children of all ages. They have sections for different ages making it easy to choose the perfect book. I cannot recommend this sight highly enough – the range of books is fantastic and by buying them there, you are supporting a small independent business. Nosy Crow is a small independent publisher with a great range of books for children of all ages. This lovely small publisher has created books to educate and inspire, with titles like , ‘My Mummy is an Engineer’. If you have books you love, but are fed up of reading them, visit Prenderland Books for brilliant activities. This amazing site is full of activities for children of all ages helping them enjoy their books even more. What a fab free resource. This is one of my favourite Instagram accounts (but it’s not my Ivy!) although can also be found on Facebook if that’s your preferred hangout. Every day, a new book is reviewed teeny book reviews for teeny book worms. It’s a great way to find out about lots of lovely books or maybe remind you about some of the ones lurking at the back of the stack. Click on the link and give her a follow – it definitely fills me with happy every time her posts pop up! It’s never too early to start reading – it builds imagination, vocabulary, grammar, humour, pronunciation, social and emotional development, word recognition … to name a few. If your child is not into reading, don’t force it but don’t give up. Honestly, I cannot stress the benefits of reading enough. Find something they love and eventually you will have yourself a reader. Disclaimer: The images used are the seller’s own and not my images.